This is my attempt to advocate for diversity and inclusion with a little love and humor. 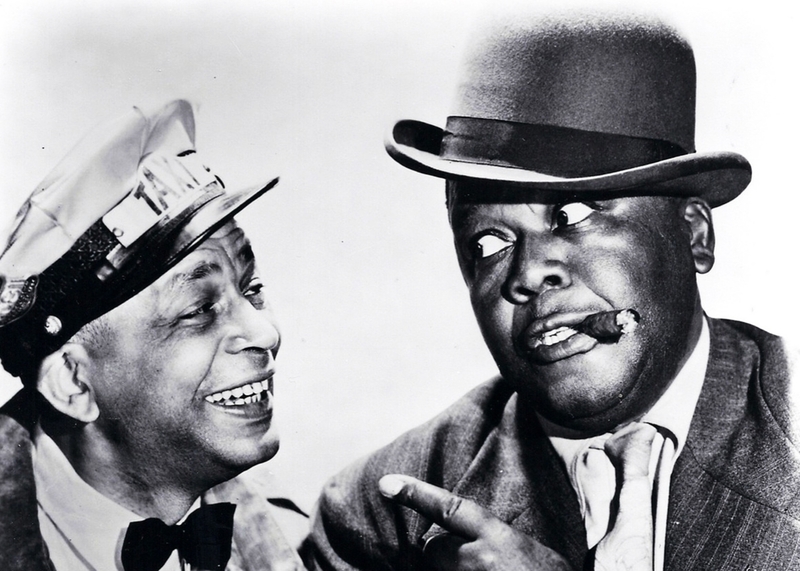 The title is a reference to the Amos n’ Andy Show; an early American radio and television show set in Harlem. Today, the show wouldn’t be acceptable since its two main characters were white actors portraying black men. May we love one another. A great ‘advocacy poem’, Brad! 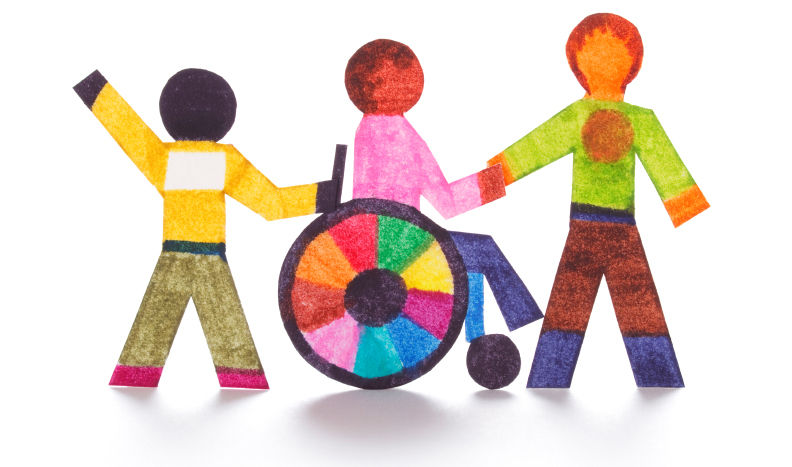 I wish that one day we can get ‘there’ and have a community that embraces diversity and inclusion. Thanks Helen. Thankfully, I’ve seen some progress in the inclusivity, despite or because of the current atmosphere. Thanks Mitza. Have a nice weekend! I found myself almost humming this in my head, it seems right for a song! A Friendship/Inclusion poem for ALL. Excellent, Brad. 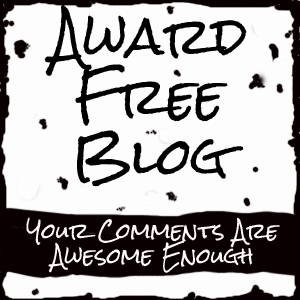 I wish you could send this out to the world, but sharing it here on your blog is specialness indeed. Thank you Pamela. I’m delighted you enjoyed my poem about inclusion. Feel free to share it on your blog or social media if you’re so inclined. May we learn to love one another. How kind. Thank you Pamela! My dream, like yours is for us all to embrace each other… we will never give up our mission… Barbara. Lovely inspirational words. thank you.